Wow, I cannot believe that I am an official graduate of Hinds Community College. 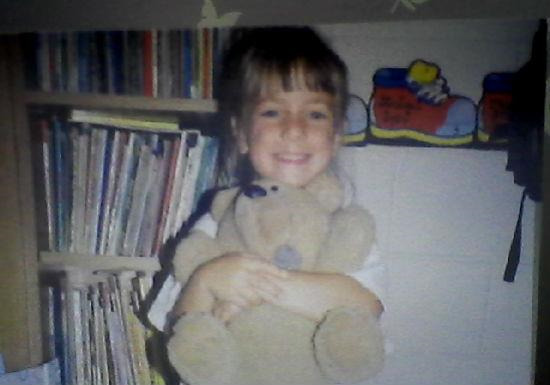 To this day, I still look back on the day in kindergarten when my teacher Mrs. Stewart asked me what I wanted to do when I grow up and my response was that I was going to graduate high school, go to Ole Miss and then medical school. As Hinds would end up being the first detour along the way to destination future, I am proud of my accomplishments up to this point. I encourage new Hinds students to be involved on campus and take advantage of all the opportunities offered. 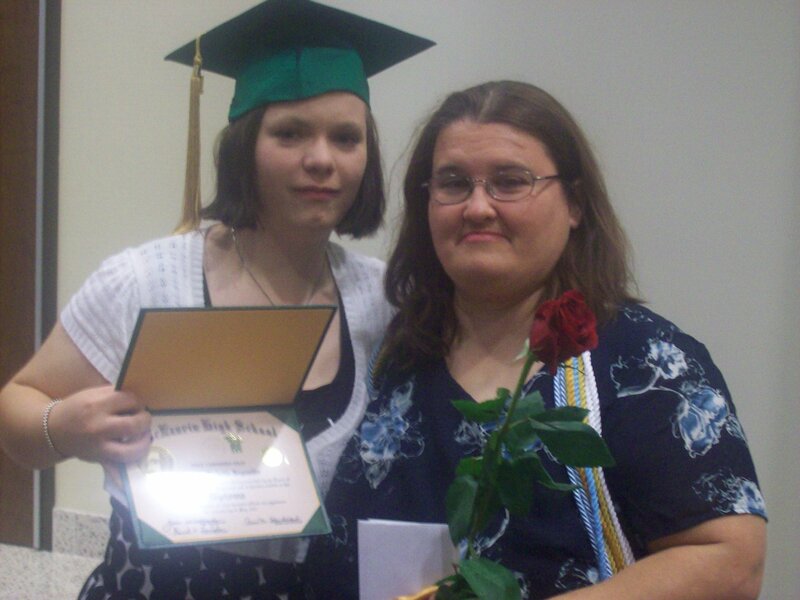 Instead of going straight to Ole Miss, I was informed about an honors program at Hinds Community College in Raymond. I would later go with my dad to register for classes. At the time, I thought I would be commuting back and forth between school and home. After I turned in my cap and gown after high school graduation, I was told of a Resident Assistant (RA) postion that would guarantee housing for me at Hinds. Unlike most students who get a feel of the school after classes start, I moved into Marshall Hall a few weeks prior for RA training. Although being an RA is time consuming, I managed to be involved in other campus orginizations such as RHA, ASG, honors program, public relations and biology club. Each of these orginizations benefitted me as a person and helped mold me into the person I am today. Where did I find the time to be so involved on campus? As a college student, we must learn time management and I improved managing my time over the past two years. My first semester as a writer for the Hindsonian, introduced me to faculty, staff, and other students who are a part of the Hinds family. This helped me in other orginizations as well, and I learned to communicate with people I didn't know well. I enjoyed writing for the newspaper and I know that I can look back on this and know I have improved not only in communication with others, but also as a writer. RHA opened up many doors for me. It was my membership in RHA that paved the way for my future endeavors. Over the past two years, I have been to both Ole Miss and Mississippi State University in order to attend MREAL leadership conferences. My first year attending would be the first time I would step foot onto the Ole Miss campus and I knew that it is exactly where I want to go after graduating from Hinds. Athough this was a good experieince, nothing could prepare me for what accomplishments I would have at MSU. While attending the MREAL conference at MSU this past February, I was introduced to a Housing Department falculty member from Ole Miss who works with the RAs, I was elected as the 2013-2014 Associate Director of Communications. The following weekend I went to an interview at Ole Miss and was hired as a RA. In ASG, I completed over 200 service hours while being involved in community service activities such as volunteering at the Stew Pot, Bethlahem Daycare Center, and Tour De Cure. I was sworn in as Vice President for the 2012-2013 school year. During that time, I worked alongside President Javarian Richards in helping improve Hinds and provide our service to the community. I left with many memories. I had the honor to receive the Joe Cooper Service Award. If I had the chance to live these three semesters over again, I would not hesistate. Last, but not least, the highlight of my college experience would be studying abroad in England. While growing up, I had only been to a few close states for field trips or family related trips, and I never thought I would go any further. During Spring Break my last semester, I spent a few days with my host family and several days in a hotel in London. While on this trip, we were not confined to classes, but had the chance to see so much more. My favorite part of the trip was going to see a play. It felt weird knowing that I saw a major theatre production in England before visiting Broadway in New York. If it was not for Hinds, I doubt I would have ever had the chance to enjoy an experience such as this. I cannot help but think back on all that I have learned and accomplished since my admission at Hinds. If not for Hinds and the people here who have helped me along the way, I would not have had so many opportunities. 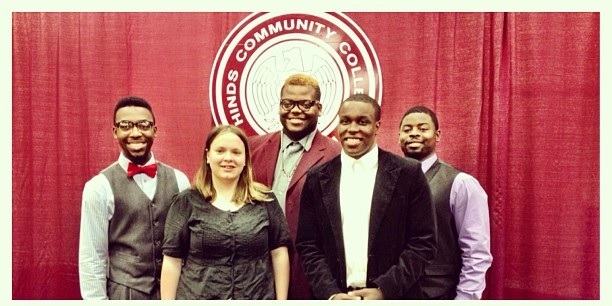 I can without a doubt say that no matter what goal you may have for your future, Hinds is the perfect place to start. Me with the other ASG officers during our final meeting of our Hinds career.